Here’s an incredible story of a rescued pup called Angel. She was near death when found and the circumstances surrounding her condition were horrible. She was purposely starved. Her organs were shutting down. Rescue From The Heart quickly stepped in to bring this pup to recovery, but they just were not sure it would be possible. But then they made a promise to do all they could to save her. It worked! 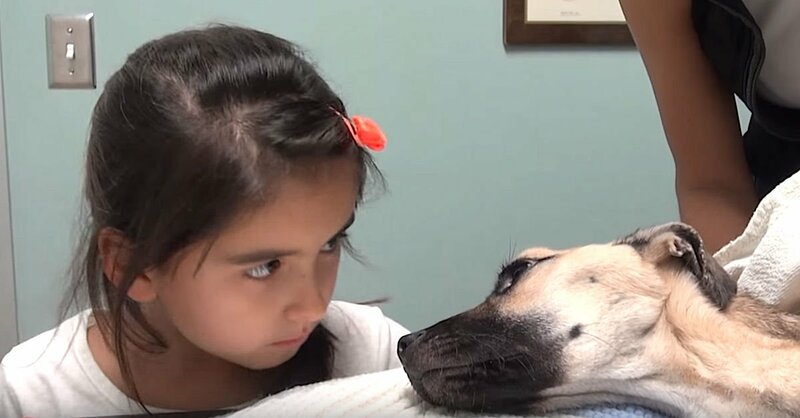 This miracle dog made it through her near death condition and is now happily thriving as you will see in the video. Watch Angel’s amazing recovery in the video below and share her story with your friends.